For over 60 years we have carried out servicing and repairs on SEWING MACHINES and OVERLOCKERS for all leading brands in our own workshops. 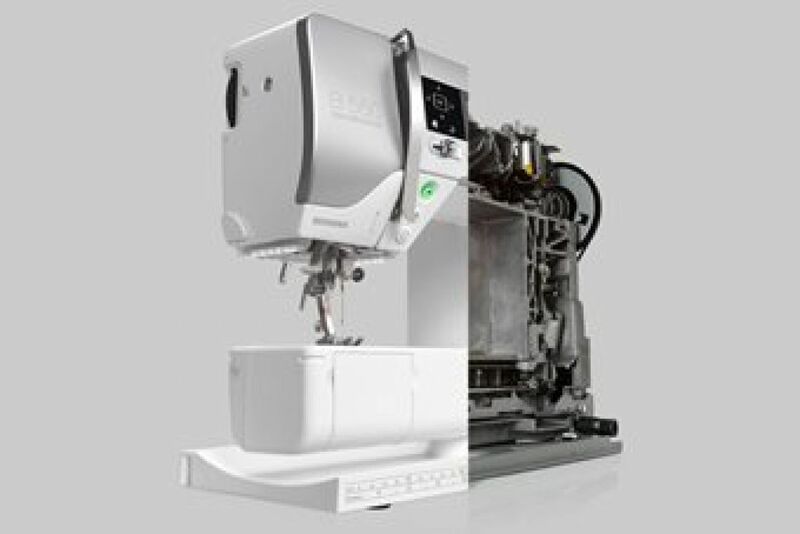 We regularly attend training courses run by BERNINA, PFAFF and HUSQVARNA VIKING so we are up to speed with the latest service techniques. So if you have an old Singer hand-operated or any machine, right up to the latest state of the art models that make the tea for you, we can be of help. You can call us on 0118 957 1845 or 01483 567609 for more information or bring your machine to one of our shops in Reading or Guildford. If you would like us to service your sewing machine we have prepared a checklist of items for you to bring with your sewing machine/overlocker. Please provide samples if you are having any particular issues. Please do not bring extension tables, manuals nor extra accessories as these are not required to service the machine.